Born on July 6, 1971 in Switzerland. His love affair with the sea dates from his earliest childhood. At the age of 8, he went around the world with his parents for four years and decided a few years later to live his passion: navigation.. The film "Balancing on the Ocean"
After a journey of more than 7,500 kilometers and 2 months on the Atlantic and the Pacific Ocean, through the Arctic Islands of Canada’s Great North, Yvan Bourgnon arrived in Nuuk (Capital of Greenland) this Friday, September 22, at 0:12 local time. 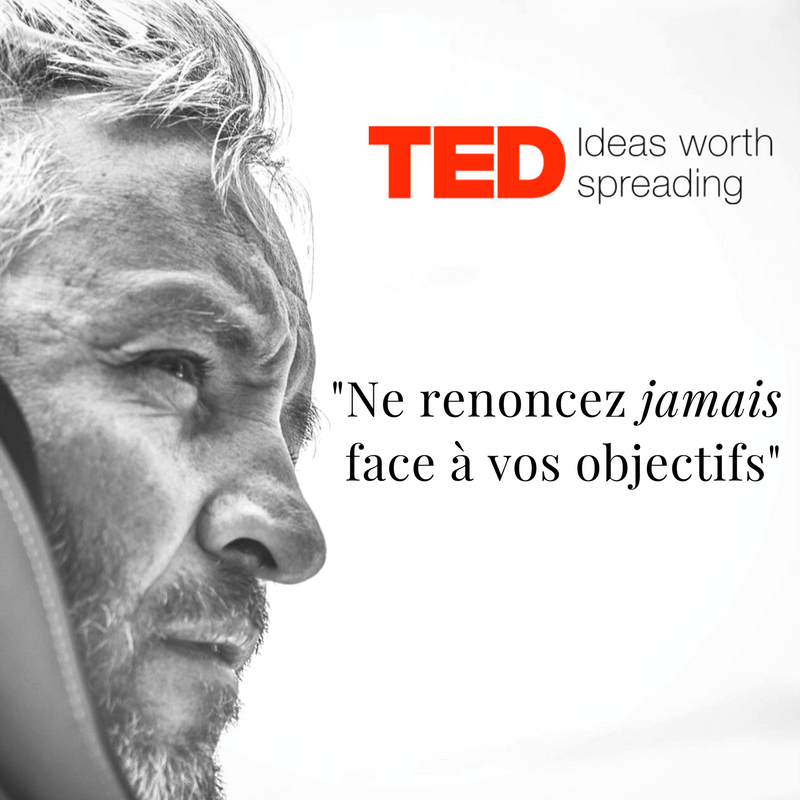 He completed the Bimedia Challenge and became the first skipper to complete the Northwest Passage on a single-handed sport catamaran, without cockpit or assistance. Improve the performance of your company and your team. Develop a new organizational and managerial strategy and opt for new action plans. Develop synergies within your team to work better together. Implement methods to promote effective collaboration. Develop an expertise on : organization, communication, activity monitoring, quality control, cost and risk management..
Have a transversal approach of your project to structure and control a global risk system. Keep an eye on quality, safety, environment. Measure and put in place a viable management system to handle a risky situatione situation à risque. Motivate your teams and give them a taste for work. Take pleasure in exceeding your goals. Raise awareness about global warming. Sharing some experiences and reflections. Relive Yvan’s world with the book “Gladiator of the seas” Released on July 13,2016 and written by christian Bex. See the image of the worl tour challenge with the DVD box “The World of Yvan from Merapi Production. With more than fifteen years listening to the tobacco-press network. 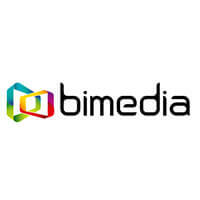 Every day, Bimedia invents innovative digital and management solutions that help local businesses sell more and better: ranges of equipment, business software, exclusive services and professional support. By anticipating the needs of the profession, Bimedia improves the daily lives of thousands of tobacconists, newsagents, bakers and other local merchants. 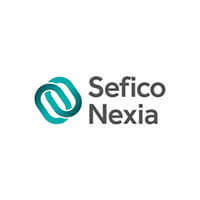 Resolutely turned towards the multidisciplinarity of its services, Sefico Nexia has been able to integrate complementary skills into its core businesses, guaranteeing quality expertise. Sefico Nexia is committed to put into practice four great values ​​which unite it: Creativity, integrity, technicality, solidarity. 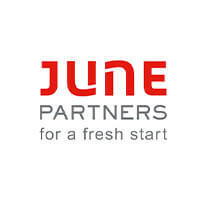 June Partners is a new type of finance consulting firm that promises to deliver sustainable performance with your teams for your operational improvement or transformation projects. June Partners is made up of a team of experienced employees with complementary expertise that will help you to support your company’s critical moments throughout the entire value chain of performance, including the most operational aspects. Omnes Capital is a major player in private equity and infrastructure investment. 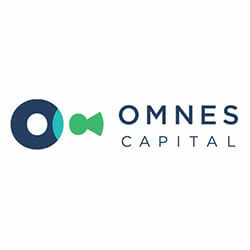 With € 3 billion under management, Omnes Capital provides companies with the capital required for their development through its benchmark expertise: Capital Development & Transmission, Private Debt, Venture Capital and Infrastructure. Omnes Capital was a subsidiary of Crédit Agricole S.A until March 2012.The company is now independent. 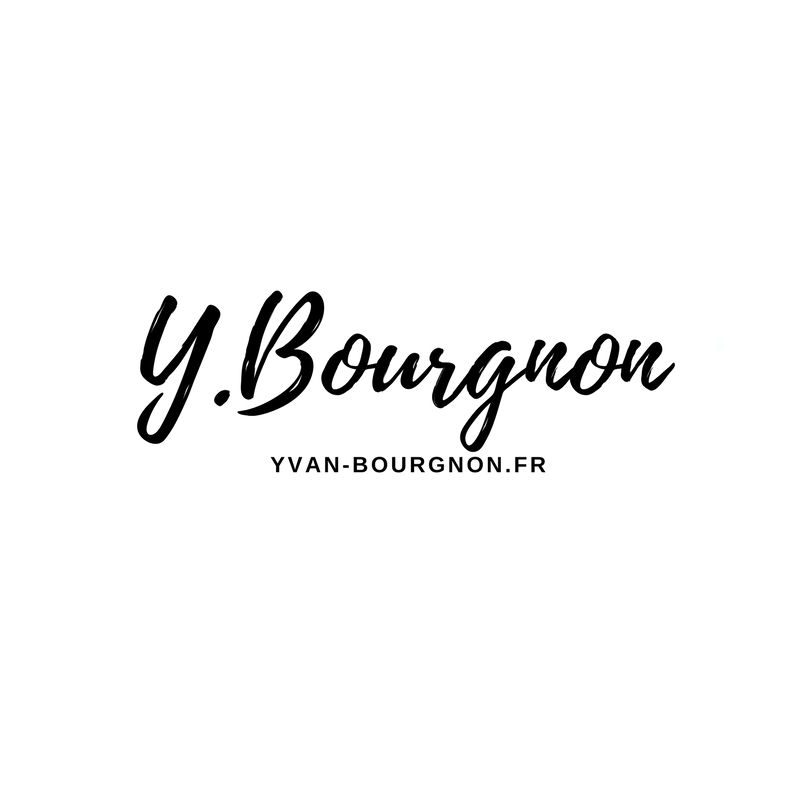 Omnes Capital is a PRI signatory. 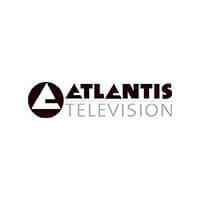 More than ten years ago, fifteen exactly since its creation in 2002, Atlantis has been evolving in the television industry. Atlantis is a tool, a council, a structured and efficient team that helps producers to create and manufacture in the best conditions, the flagship programs that will enable them to build their presence on the program grids. or on the digital. Structured around 8 companies, all complementary, the group has as a reason to be the production of programs for television, advertising and e-cinema. GEFCO designs and implements with industrial companies logistics schemes that create value, strengthening their competitiveness. The performance delivered by GEFCO to its customers is based on its expertise acquired over 65 years, particularly in the automotive industry, one of the most complex and demanding sector . Present in 150 countries, GEFCO is one of the top 10 European logistics groups. It achieved a turnover of 4.2 billion euros in 2016 and employs 12,000 people. The Group, which has more than 300 locations worldwide, is expanding its activities across 5 continents.